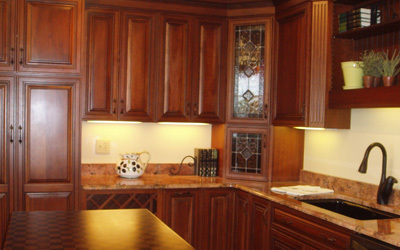 Kitchen and Bath Design is locally owned and offers custom design services and consultation at no cost to you. Our staff of designers will provide you with the creative ideas that put a personal touch on your project. With our experience and supplier relationships we're able to provide you with the highest quality at an affordable price.